Learn the skills to navigate the stock market and build wealth over a lifetime. 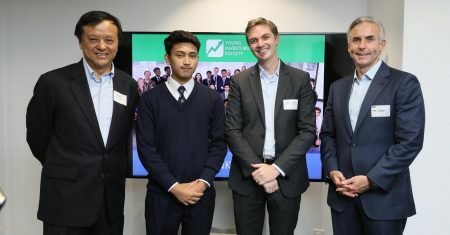 Young Investors Society (YIS) is a 501(c)3 non-profit organization that gives high school students a unique opportunity to learn fundamental, long-term investing in an exciting and interactive way. It is traditionally run as an after-school club directed by amazing high school teachers who recognize the importance of financial literacy. The club experience was developed by some of the best investors and university professors in the industry. Together we’ll change the world, one investor at a time. The Young Investors Society is proud to offer a unique array of programs to build the next generation of investors. We want every student to not only learn the concepts of investing, but also put those concepts into practice by participating in the Dollar-a-Day Challenge. This is an opportunity for students to start investing their own money. 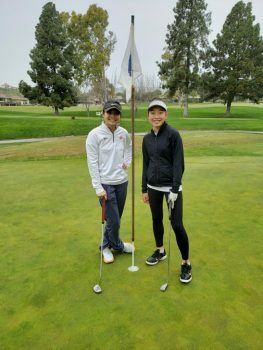 Students who participate in the Dollar-a-Day Challenge may be eligible for a Free Money Match from our donors. YIS’ annual flagship event is the Global Stock Pitch Competition. 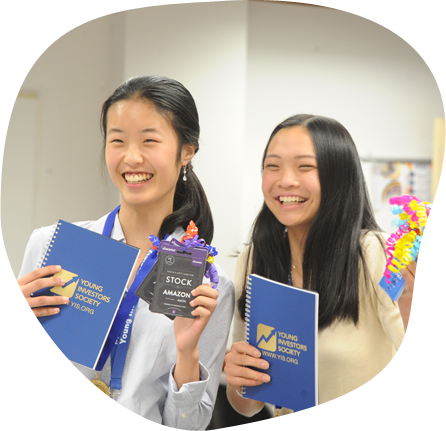 This competition is the culmination of investment skills gained during the year and provides High School students hands-on mentoring in financial analysis. 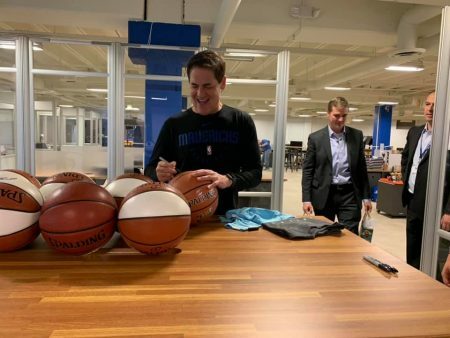 Students (either individually or in teams of two) create a “best stock idea” and analyze a publicly traded company–sometimes meeting with company management. The highest honor within the Young Investors Society is to be awarded a Certified Young Investment Analyst (CYIA™) Designation. The CYIA™ Designation represents a tremendous achievement. Less than 10% of those students that enter YIS end up achieving the CYIA™ Designation. It is widely respected by Universities and future employers. 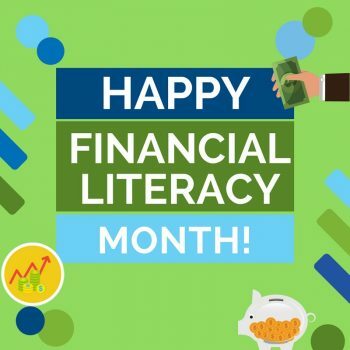 Give the Gift of Financial Literacy this April! 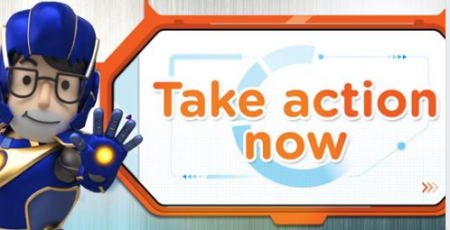 Take the Money Month Pledge Today!